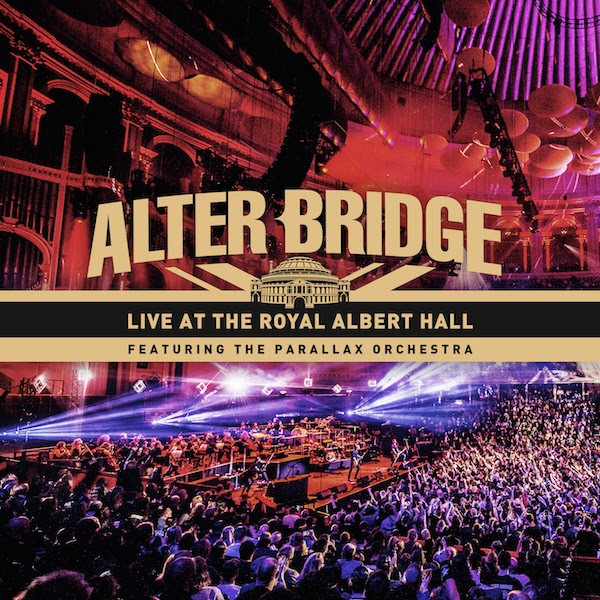 Coming on the heels of the announcement of ALTER BRIDGE's career-defining set "Live At The Royal Albert Hall Featuring The Parallax Orchestra", the band has released another video from the live performance. 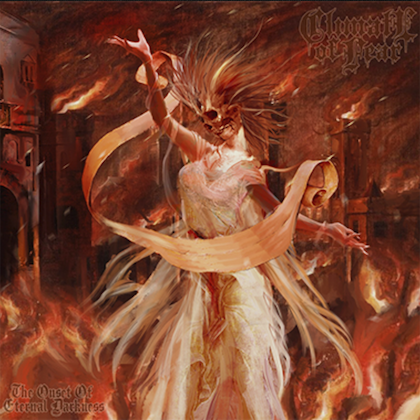 The latest track, "Words Darker Than Their Wings", is a song from the group's 2010 "ABIII" album that, until those two shows in October 2017, had never been previously performed live. 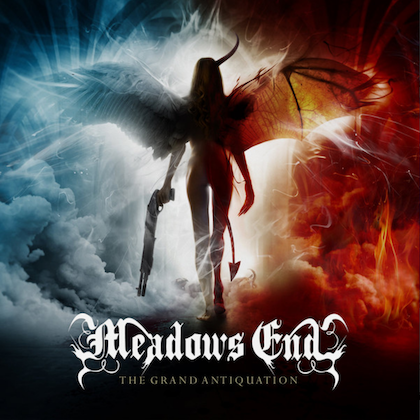 The longtime crowd favorite showcases the first time that Myles Kennedy and Mark Tremonti share lead vocal duties, something that would be repeated on "Waters Rising" from the "Fortress" release. "'Words Darker Than Their Wings' was a song that we never played before ever and it's been one of our favorites, especially me and Scott Phillips," said Tremonti. 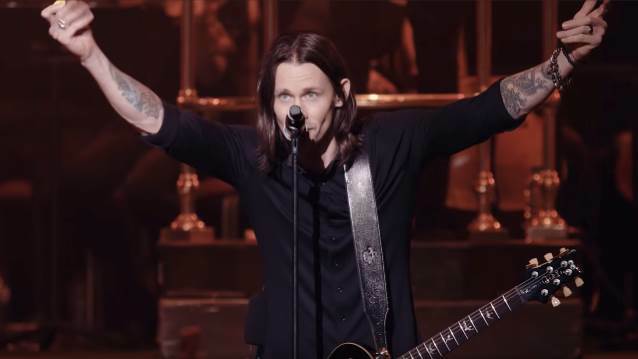 "That's been one of our top three ALTER BRIDGE songs since we wrote it, and it's just one of those songs that we have been trying and trying and trying to play live, and Myles is always kind of pushing back about it. And finally, you know, with this orchestra, [Myles] said, 'This is the perfect time to do it.' We did and it was the biggest reaction of both nights."